KENORA, ON – Lake of the Woods Brewing has announced the release of its latest limited edition seasonal beer. This uncommon beer pays tribute to the world’s most common species of bear – the mighty Black. 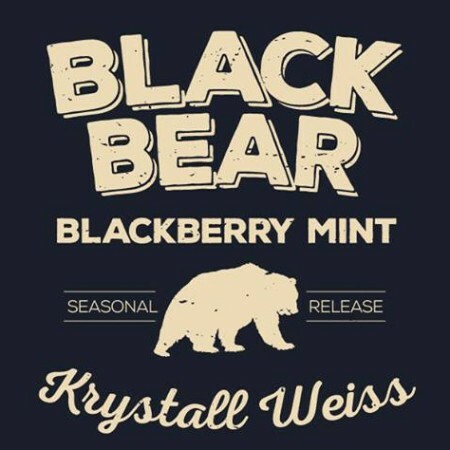 Canadian blackberries meet cooling and slightly bitter Canadian peppermint – brewed in traditional old world German style and married with a crisp Krystalweizen profile, this beer starts fruit-sweet and becomes a minty, herbal, palate dry finish. Black Bear is available in growlers and on tap at Lake of the Woods brewery and bar while supplies last.